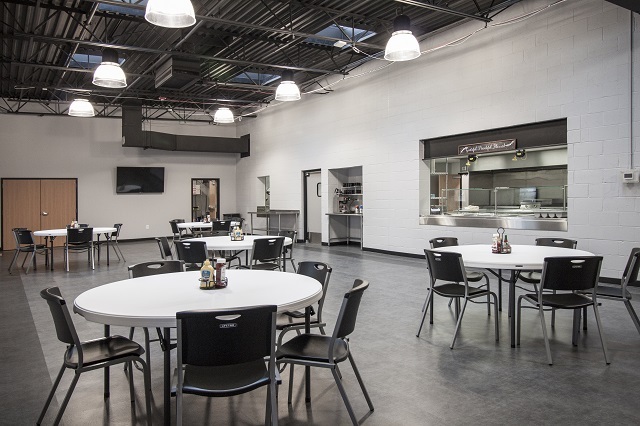 This two story men’s facility just recently completed is approximately 19,000 square feet of load bearing masonry and steel construction. 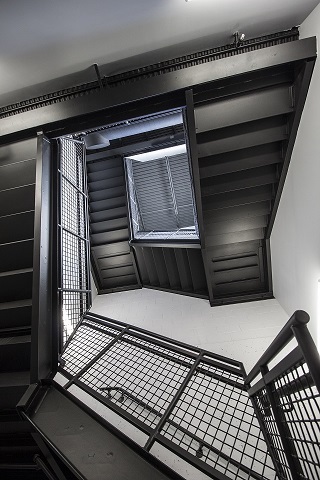 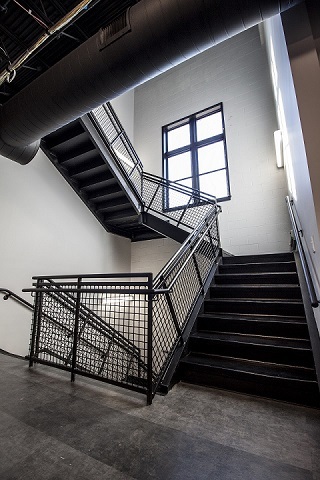 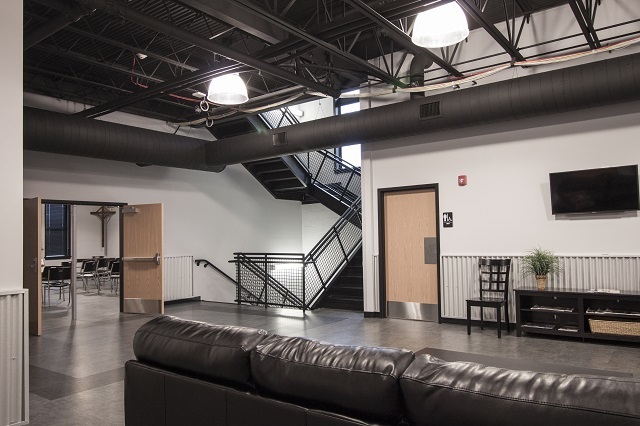 The building consists of a partial basement that houses the utilities along with commercial laundry facilities and recreation room. 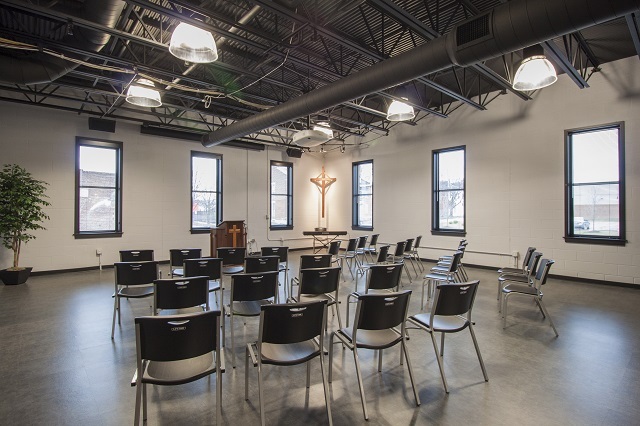 The first floor has a professional kitchen with attached dining area along with offices and a chapel. 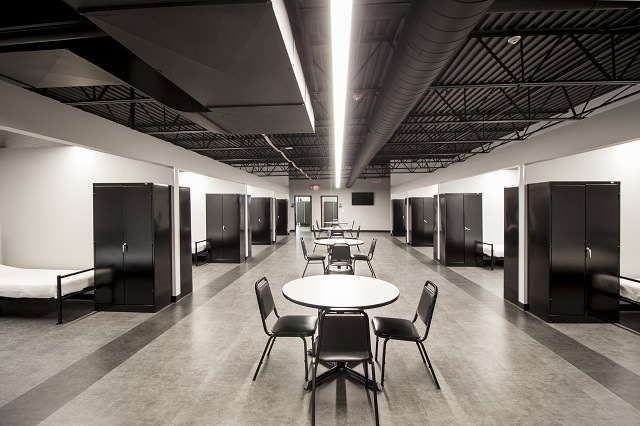 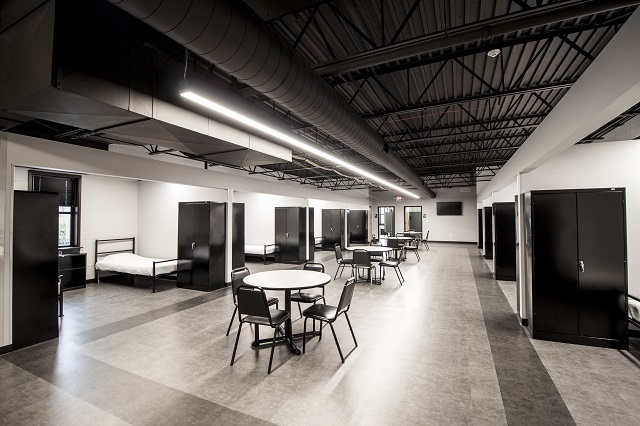 The sleeping area for the men is on the second floor along with additional restrooms and showers. 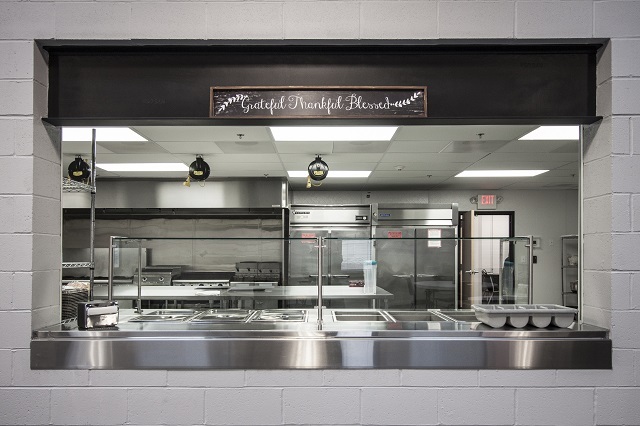 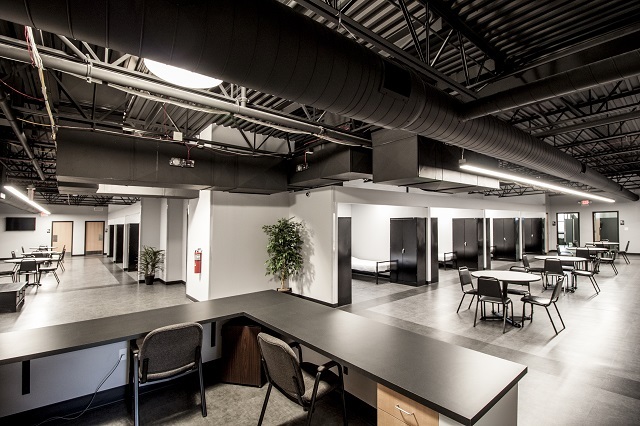 We are proud to have completed our fifth project for Sunshine Ministries.